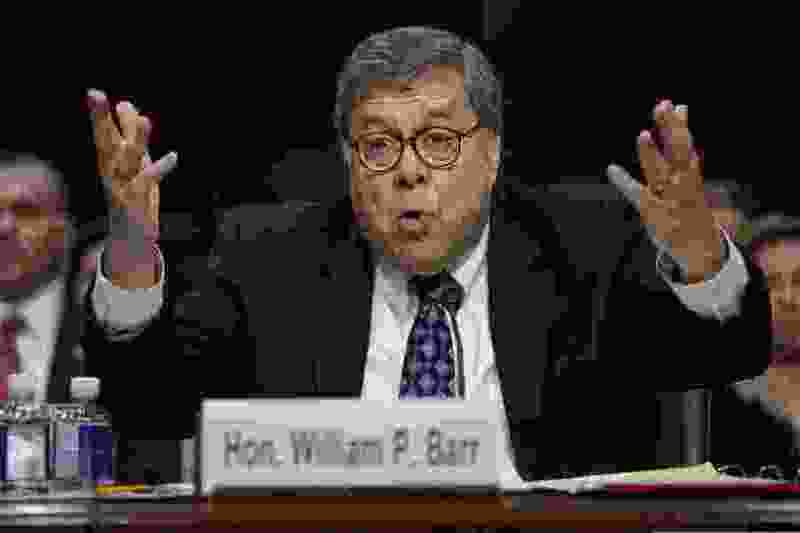 Washington • Warning lights should have been flashing early on during William Barr’s confirmation hearings on Tuesday. But our nation’s political class is so eager to think that an establishment figure would never capitulate to President Trump that the moment went by with barely a nod. Sen. Dianne Feinstein, D-Calif., the ranking member of the Judiciary Committee, asked the would-be attorney general about his June 8, 2018 memo that offered an expansive view of presidential authority. Barr eviscerated what he took to be special counsel Robert Mueller's interpretation of the conflict-of-interest statute. Most normal subordinates? Does Barr consider Comey “abnormal”? Barr’s entire performance on Tuesday — one heck of a smokescreen — seemed designed to get senators to forget about his memo. Barr spoke effusively about his admiration for Mueller and insisted that he would never interfere with him. On Tuesday, Barr could have given substance to his commitment to "allowing the special counsel to complete his work." 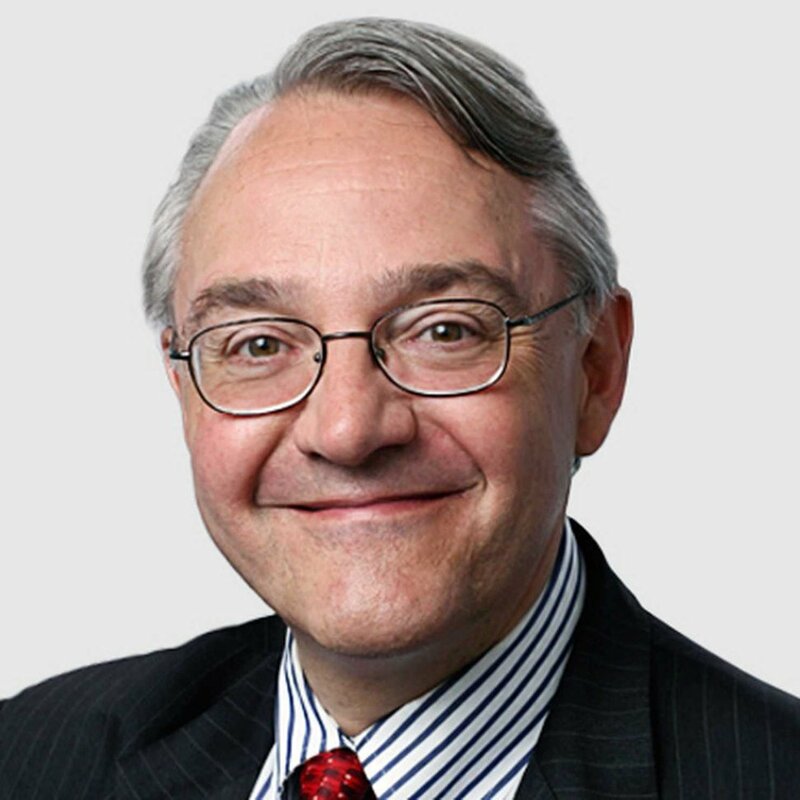 But he was persistently evasive and flatly and declined to promise steps showing that the Barr of presidential supremacy would not be the same as Barr the attorney general. He even defended Trump's use of the phrase "witch hunt" to refer to the Russia collusion investigation. "If someone felt they were falsely accused, they would view an investigation as something like a witch hunt," he said. Barr, you see, supports Mueller and the FBI, but has no problem with their being called witches.